I honestly feel like a jackass at the moment. Just when I thought I had Facebook figured out, this happens. I referred a friend to my site a few nights ago. 24 hours later, he tells me he loves the website, but the Facebook page doesn’t work. I was perplexed by this because I had sworn I had published the damn thing a couple of months ago. (This most likely explains the lack of likes.) 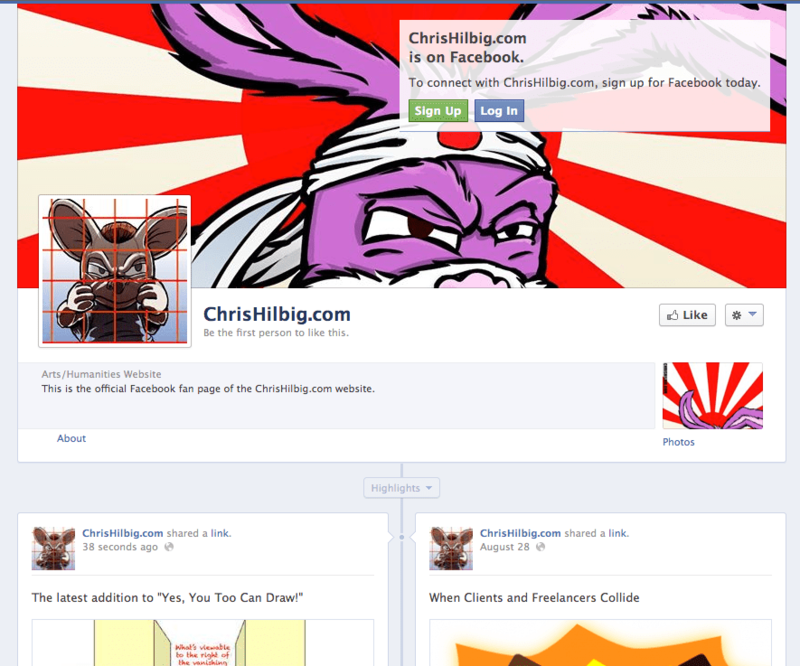 To my dismay, the official page was on Facebook, but was never “published”. (Even though I thought it was live all this time.) I digress. FaceBook Quandry … What Do You Do When A Friend Dies?